BETHLEHEM, Pa. - Aug. 11, 2015 - PRLog -- The Mid-Atlantic Chapter of the National Academy of Television Arts and Sciences announced Emmy® nominations on August 11, 2015. ASR Media Productions was nominated in the Health/Science/Environment Feature/Segmentcategory: “The Peak TV – Temple/St. Luke’s Medical School Clinical Simulation Center,” Ashley Russo, Executive Producer, Kenneth Szydlow, Executive Producer, Abigail Mutschler, Camera/Editor. Their second nomination came in the Commercial - Single Spot category for “PPL Electric Utilities Commercial,” Ashley Russo, Executive Producer, Katie Wallace, Director of Photography, William Mullican, Editor. The Emmy® Awards will be presented Saturday, September 19, 2015, at the Philadelphia Hilton, 4200 City Avenue, Philadelphia. 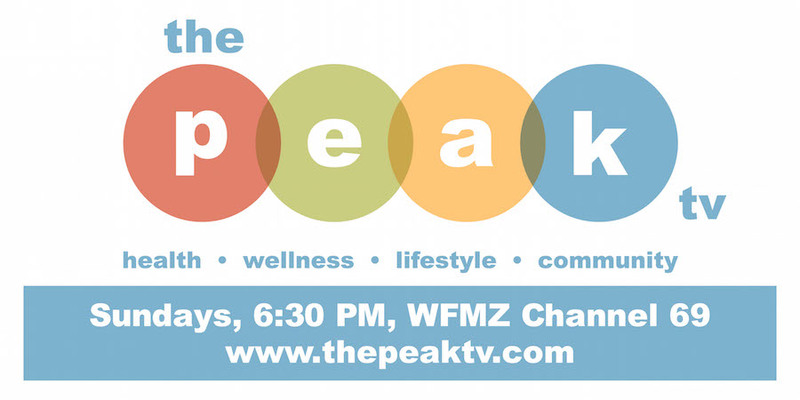 The PEAK TV is a thirty-minute television program focusing on health, wellness, lifestyle and community in the Lehigh Valley. Hosted by Ashley Russo and Mike Mittman, The PEAK TV features stories that educate and inspire viewers to be healthy and get involved! Since its first episode in 2012, The PEAK TV has earned nominations every year, and in 2013 was awarded a Mid-Atlantic Emmy® in the Human Interest Program Feature for “Laughing at My Nightmare” featuring Shane Burcaw. The PEAK TV airs Sundays at 6:30 PM on WFMZ-TV Channel 69 (Service Electric HD Channel 508, RCN Channel 1007), re-airing Sundays at 5:30 AM. The PEAK TV is also seen nationally on DrTV Channel Tuesday 1:00 PM EST & Friday 3:30 PM EST with LIVE broadcast available on their website www.drtvchannel.com. For more information, visit www.thepeaktv.com.